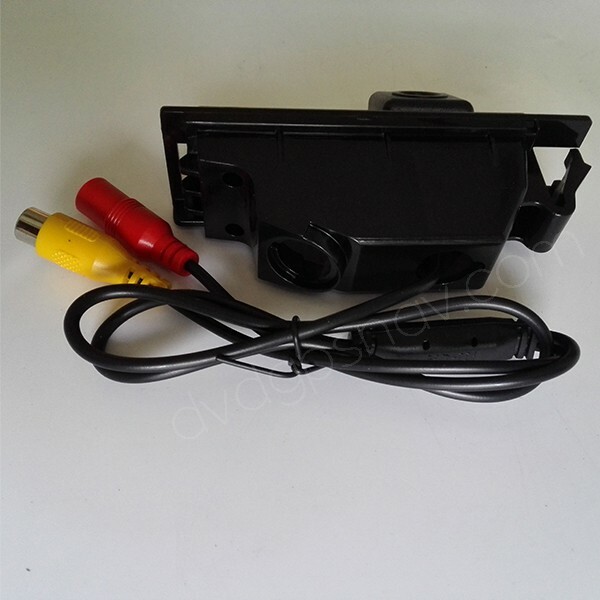 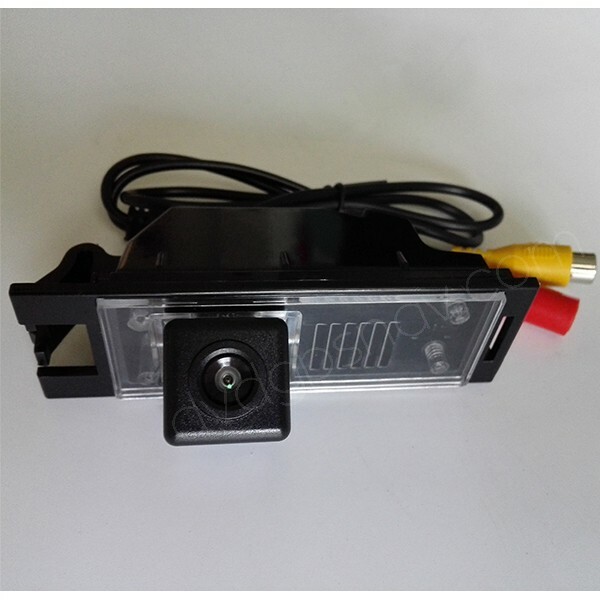 HD CCD car rear view camera for Hyundai ix35, Hyundai Tucson, with night vision and waterproof, replacing car license plate light for installation. 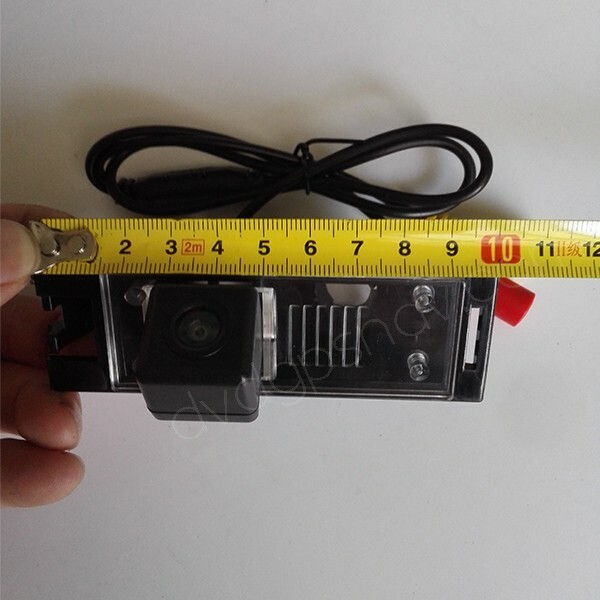 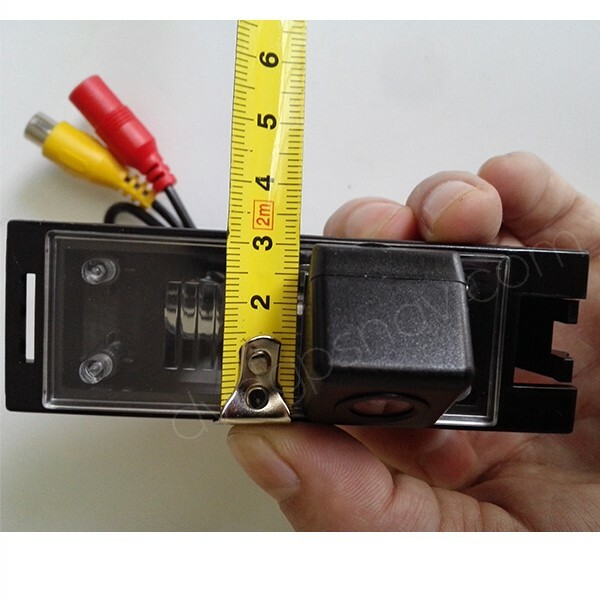 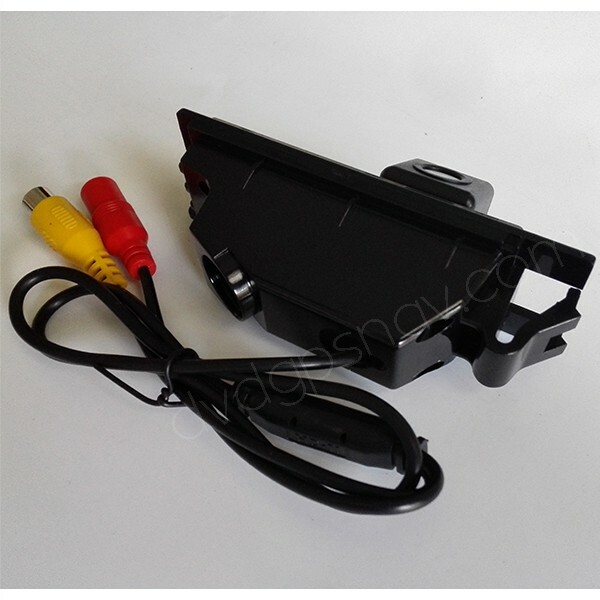 Please measure the dimensions from your car license plate light, if it's about 100x32mm, this camera fits your car and you can buy and install this Hyundai ix35/Tucson back up camera. 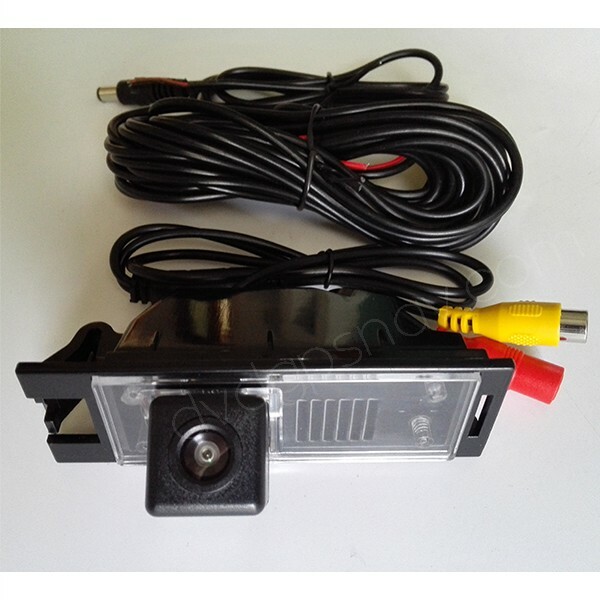 This Hyundai ix35/ Tucson reverse camera works with our Hyundai ix35/ Tucson Android navigation radio.